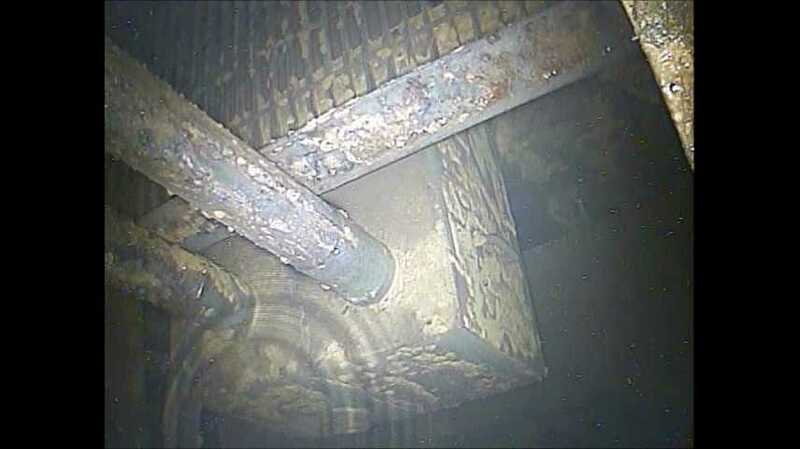 Workers at the Fukushima Daiichi nuclear power plant in Japan used remote-controlled cameras to observe the current conditions inside of the Unit 3 containment vessel. The cameras were also equipped with radiation detectors and temperature monitoring sensors. On Tuesday, the work was focused on the upper areas of the containment vessel. Next, TEPCO will investigate the lower areas of the containment vessel to monitor the temperatures and check the levels of water that have collected in the containment. After identifying how much water is in the containment vessel, workers will collect water samples to analyze. In April 2015, TEPCO sent a robot into the Unit 1 containment vessel, but the robot was overcome by the radiation levels on the first day after taking only 14 of 18 measurements.